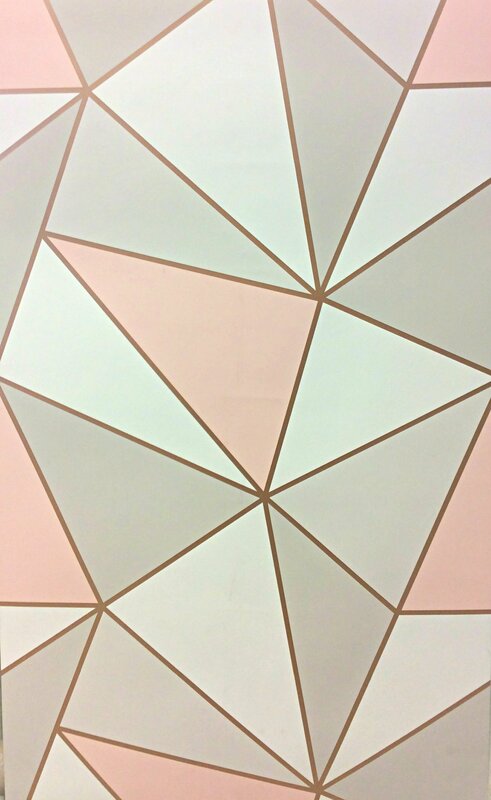 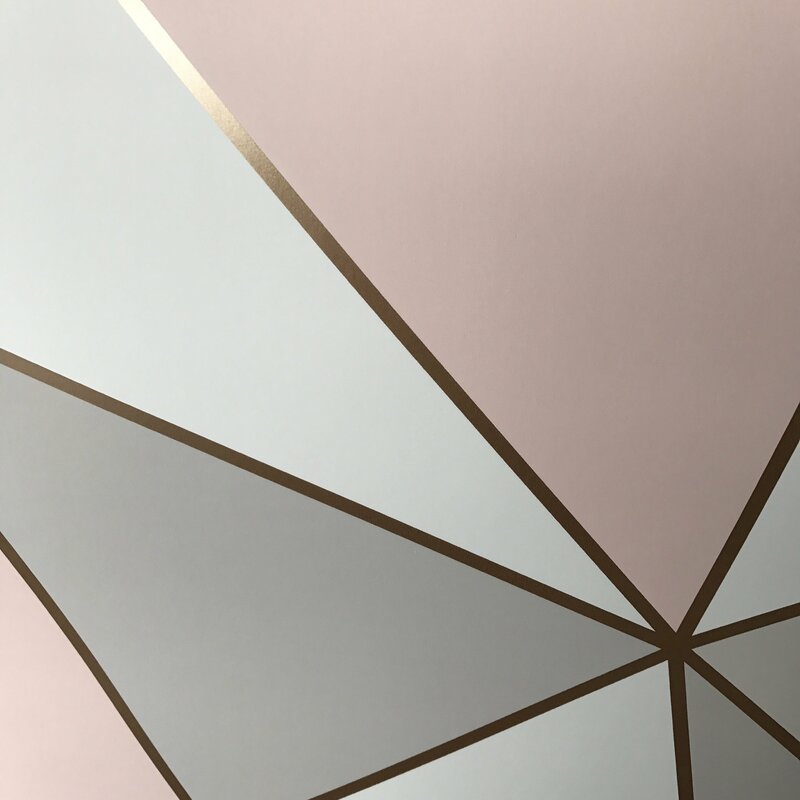 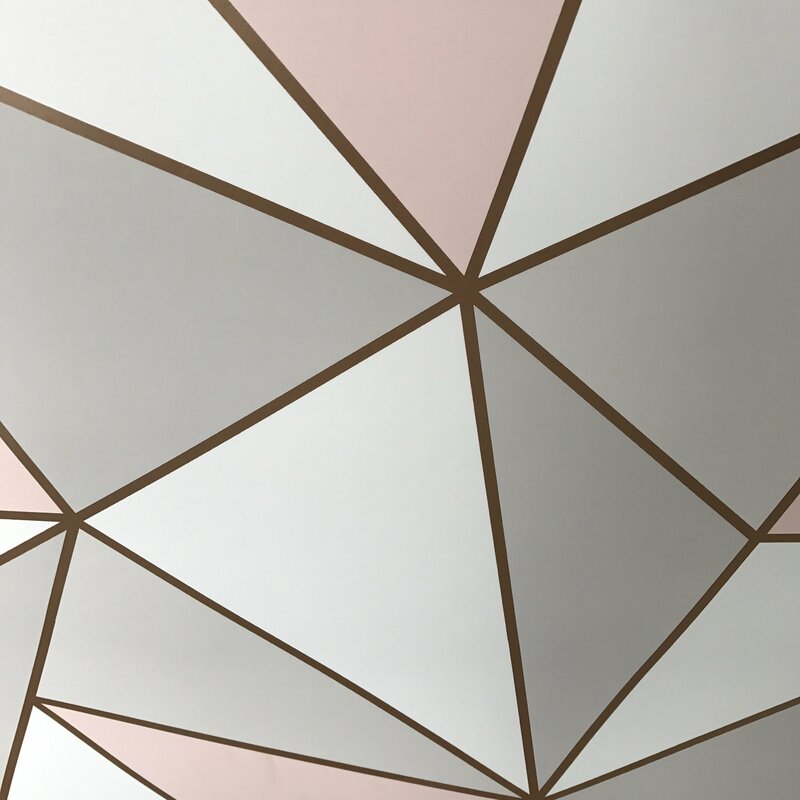 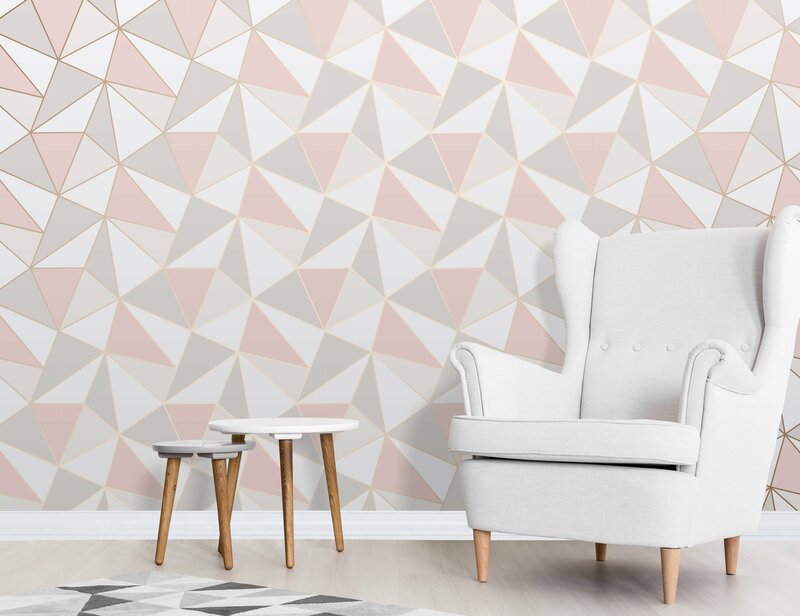 A rose gold and pink geometric wallpaper with a completely smooth surface perfect for a large statement feature in your room. 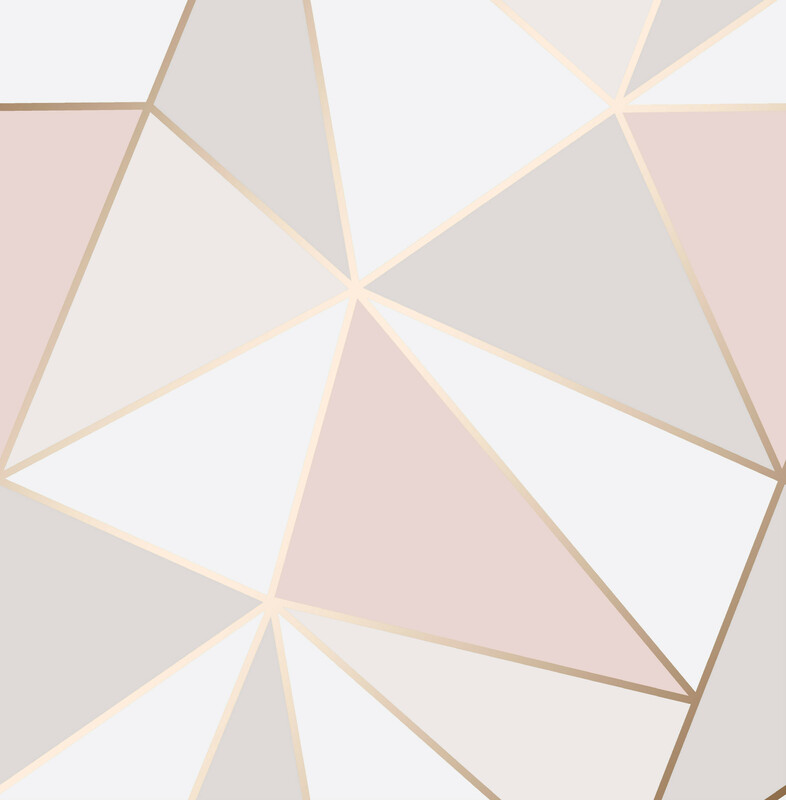 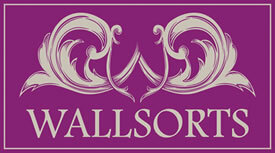 The design is made up of triangles in a smashed glass type of geometric design. 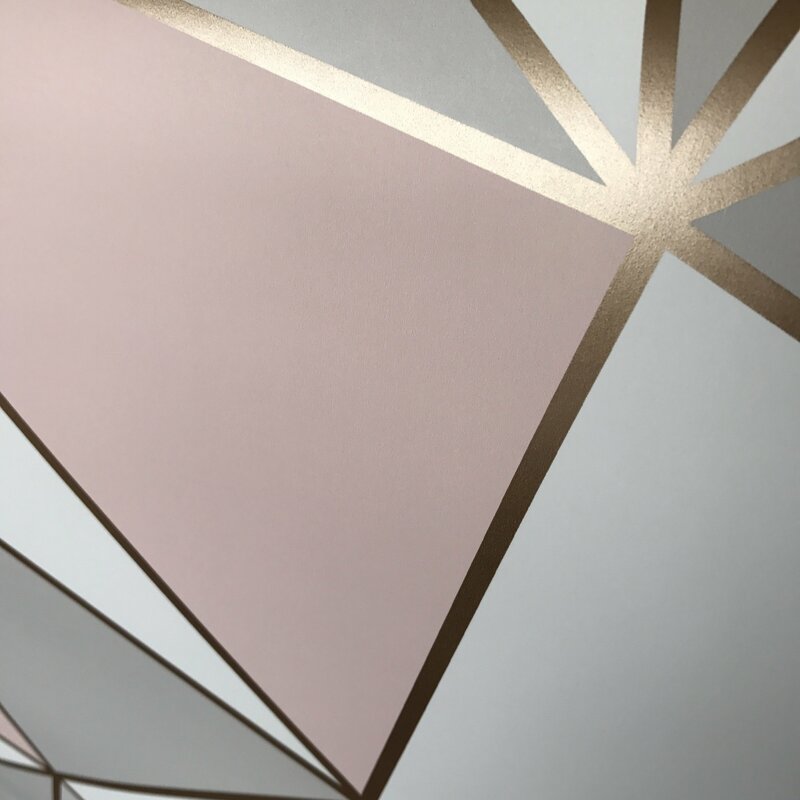 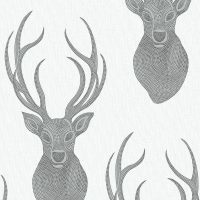 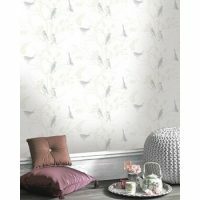 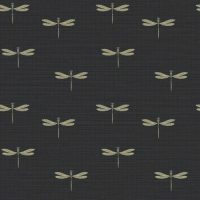 Soft pink is the signature standout colour, accompanied by various shades of grey, beige and white which is completed with a stunning metallic rose gold outline.